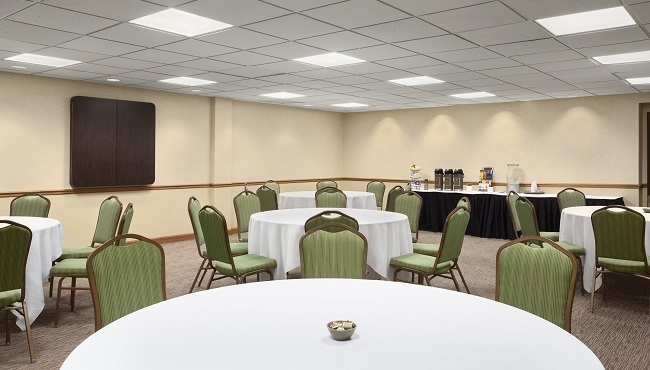 The Country Inn & Suites, Annapolis, MD features more than 1,300 square feet of versatile event space across two separate venues. 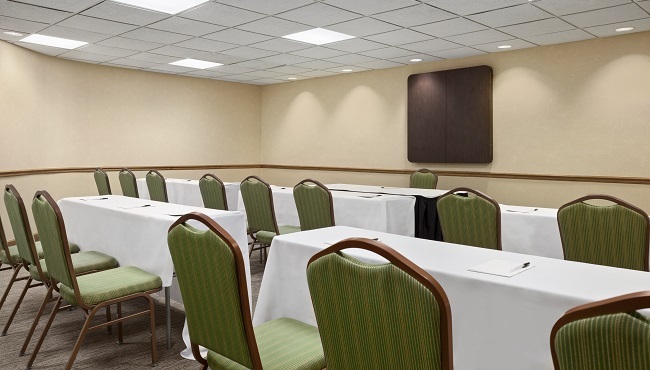 Able to accommodate up to 90 guests, the Calvert Room is ideal for a conference, while the Talbot Room is suited for small business meetings and breakout sessions. Each room includes free Wi-Fi and can be set up with a variety of seating arrangements. As an added bonus, our friendly staff is on hand to help with event details, such as catering and audiovisual equipment. The Calvert Room is ideal for conferences, training seminars and wedding receptions. For successful private meetings, the Talbot Room offers quiet, intimate meeting space.